A beautiful private beach, lush tropical gardens, luxury accommodations- the ideal Phuket venue to inspire ideas and bring out the creativity of your team. 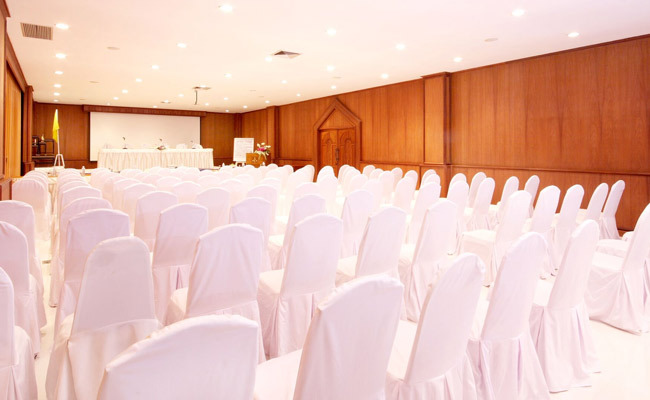 Host productive meetings at our Nakalay Ballroom, set amidst natural beauty in a captivating Thai style. 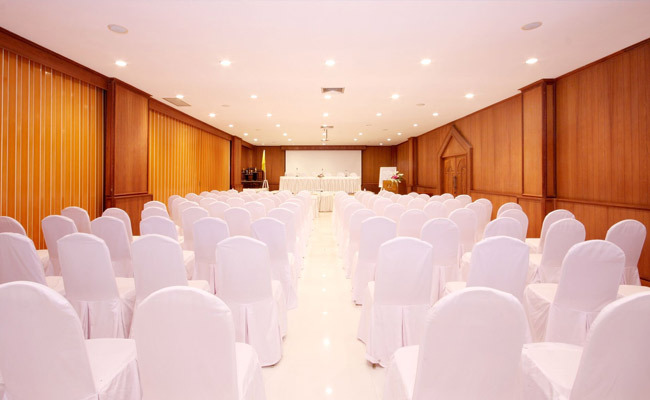 The Nakalay Ballroom is multifunctional and can be further separated into smaller rooms to cater for functions of varying sizes. 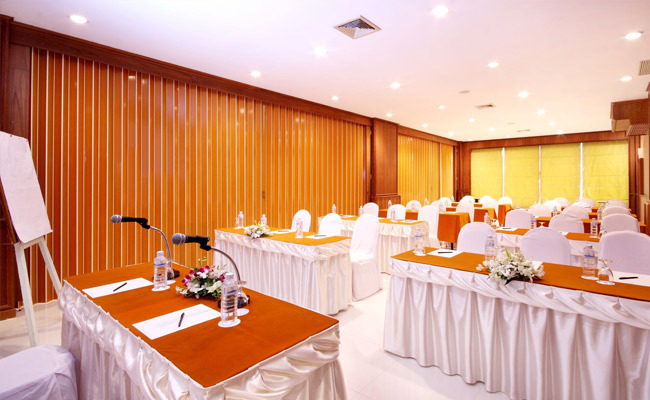 Modern audio visual facilities and a team of professionals are dedicated to your every need. During breaks, team members and attendees can enjoy finest cuisines at our restaurants, a wide array of fun activities, and rejuvenating spa programs. 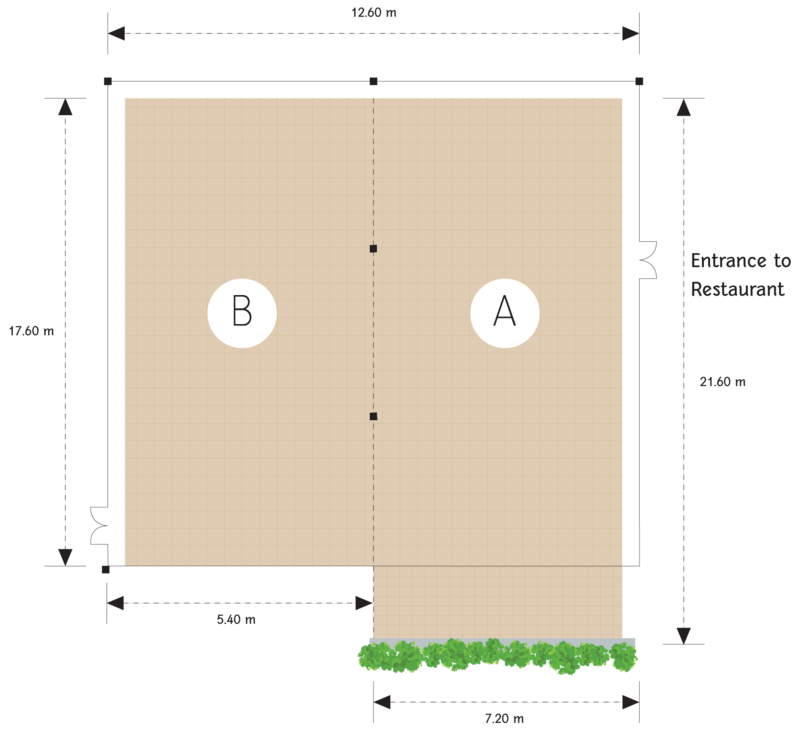 Area : 251 sq m.
Area : 156 sq m.
Area : 95 sq m.